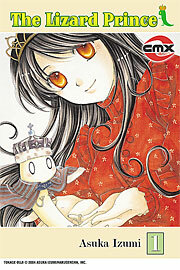 CMX expands its line of endearing shôjo with the debut of Asuka Izumi’s The Lizard Prince. It’s about the complications that arise when a princess falls in love with a prince who occasionally turns into a lizard, and I really enjoyed the review copy that CMX sent. It’s one of those romantic series that’s more about sustaining a relationship in the face of obstacles than the advent of a romance. Strong-willed Princess Canary and softie Prince Sienna know they love each other; it’s just petty details like her reptile-averse mother, his mysterious background, and his not-entirely-controllable transformations that keep their happiness from being absolute. Part of the charm of the series is that Canary and Sienna really seem to enjoy tackling problems and working through them. Izumi’s art is very attractive, and she’s got a cheerful sense of humor that makes the stories breeze by. Fanfare/Ponent Mon delivers two titles this week. There’s the second and final volume of Jiro Taniguchi’s A Distant Neighborhood, which I reviewed here. It’s very likable stuff, beautifully drawn by Taniguchi. 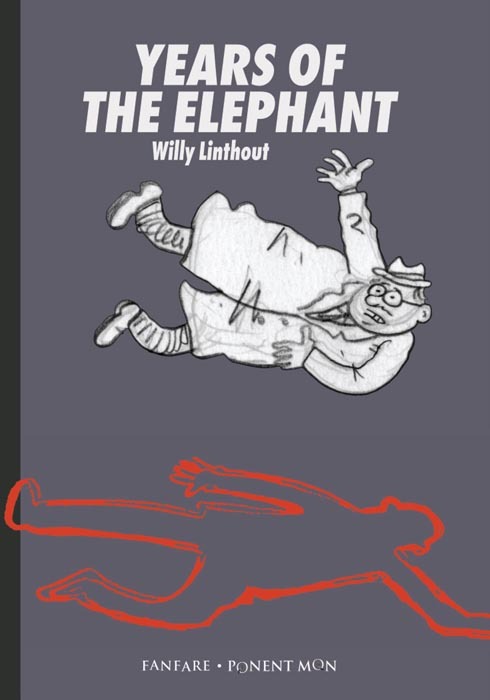 There’s also the English-language debut of Willy Linhout’s Years of the Elephant. It’s about the aftermath of a young man’s suicide and the devastating impact on his family. According to the publisher, “The book was initially intended as self therapy to help Linthout deal with the loss of his son however, the originally modest project unleashed a flood of reactions and therapists now use the book as a recognised aid for coping with grief.” I picked it up at SPX, and I will duly move it to the top of the pile of things to read. 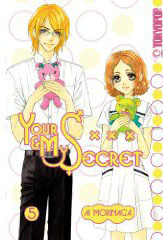 Tokyopop makes me really happy by continuing its slow-but-appreciated roll-out of new volumes of Ai Morinaga’s Your and My Secret, in this case the fifth, a license originally held by ADV then left to limbo. It’s more mistaken-identity comedy about a horrible girl and a meek boy who switch bodies and alternately recoil at or revel in the consequences. 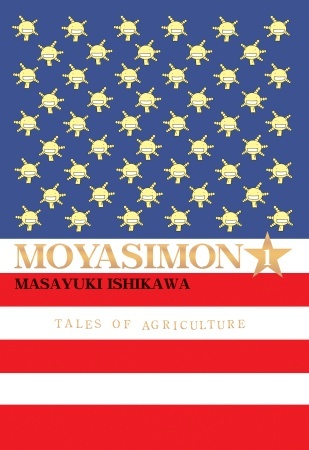 For bonus points, this volume features a school trip to Hokkaido, one of my very favorite settings for manga and a place I hope to visit someday. You are currently browsing the The Manga Curmudgeon blog archives for the day Tuesday, November 24th, 2009.